I can remember the first time I saw Jenny McCarthy, I thought she was gorgeous, crazy, hilarious and at times a little inappropriate. Several years later, big and pregnant, I read her “Belly Laughs, The Naked Truth about Pregnancy and Childbirth ” and almost wet my pants reading through her pregnancy which helped to make my 38-weeks much easier. What I really loved is that she was REAL. Photo credit: A Celebration of Women. While she is still mother-funny as you can see with new husband Donnie Wahlberg of NKOTB, Donnie Loves Jenny,” what makes her so respectable and relatable is like many parents, she wants the best for her kiddo and will go to the ends of the earth to make it happen. Frustrated by how difficult it was as a parent to find quality educational products which she could use by herself to help her autistic son Evan, she resolved to use her experience and professional connections to produce quality educational products for moms everywhere. Behaviors with Friends uses targeted video modeling to help teach your child how to behave appropriately, solve problems, make good decisions, and properly communicate with their friends and other peers in common social scenarios and settings. Not living close to any family, I work to keep everyone connected by capturing my kids’ moments – big and small – as a video on my phone. All of our big firsts: the first day of school, the first loose tooth, and the first pirouette are few and far between. But it’s the times in between, the regular Thursdays or Sunday afternoons that I struggle with something to share. I mean snack time at our house isn’t exactly movie premiere content, unless you count that one time with the dog and a really slippery mess and I wasn’t exactly in the mindset to record a video for that one. And I definitely don’t have the time or the SKILL to create a video worth sending, but that doesn’t mean my family wants to wait until I’m inspired either. Not exactly a scene worth turning into a video with OneDay. Thanks to a new easy video app, I have a beautiful way to package a sweet holiday message or even just a “Hi Grandma” surprise without any thinking or editing required. The OneDay app is an Instant Movie Maker that helps parents create videos of their children like a pro in seconds with fun, unique and holiday themes with curated, thought provoking, fun story sets. In just a few simple steps, I had a beautiful Valentine’s Day video that not only did the kids and I enjoyed making together, but made Gigi (grandma) feel like she was with us, even though she was hundreds of miles away. You open the app and pick a question from a wide selection of fun story sets like Valentine’s Day, Merry Christmas and many more. Then the app automatically stitches the recorded videos together by adding music to make quality, priceless movies to share on Facebook, Twitter, texting and YouTube with family and friends. Best of all, this app is FREE and available on Google Play and iTunes and totally worth some space on your smartphone or tablet. Do you have just five minutes to create a beautiful video to capture a special moment for you or your loved ones? Make their day with OneDay. Holiday is a busy time for everyone. And for a blogger it’s “go time” and that means I often get the inside scoop on hot list items like toys, gift ideas and a lot of stuff in between. Some of the fun coming up includes a look at some of Verizon’s best tech for Christmas. While I’m part of the unveiling, I won’t know until I go what devices will hit the shelves just in time for the holidays. Verizon is giving its customers the gift of 1GB of data at no extra cost and providing amazing giveaways and discounts for Verizon customers and NON-Verizon customers the day before Thanksgiving. 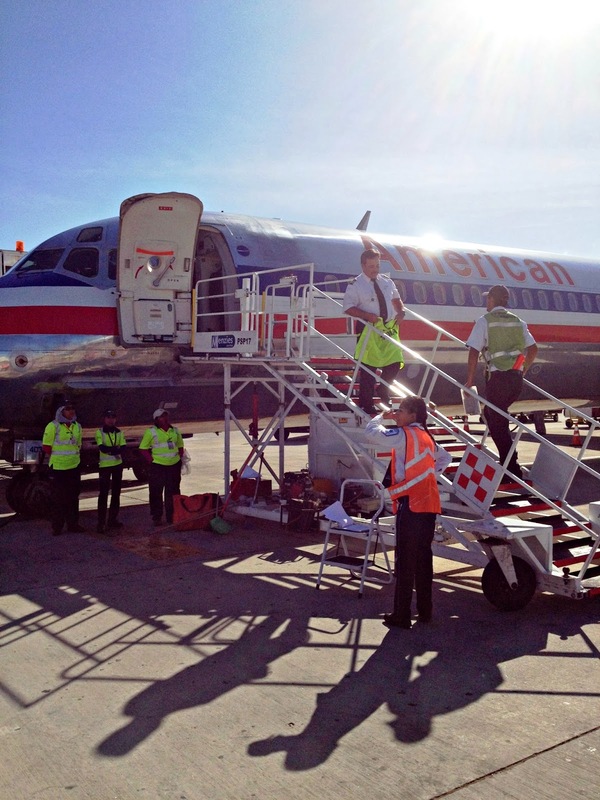 JetBlue: Free internet for the duration of flights between November 27 and December 24. Remember when I went to my first Dallas Cowboys game and realized my only real connection was my friend’s Verizon phone? With it comes a turbo processor with 2.7 GHz speed. Keep going all day and night with Turbo charging† and up to 48-hour battery life*. See every detail with the 5.2-inch Quad HD display and 21-megapixel camera. With Metallized Glass Fiber, it’s as strong as it is quick. Only on Verizon. As I get more info, especially on December 4, I’ll make sure to update you on Facebook, Instagram and Twitter! 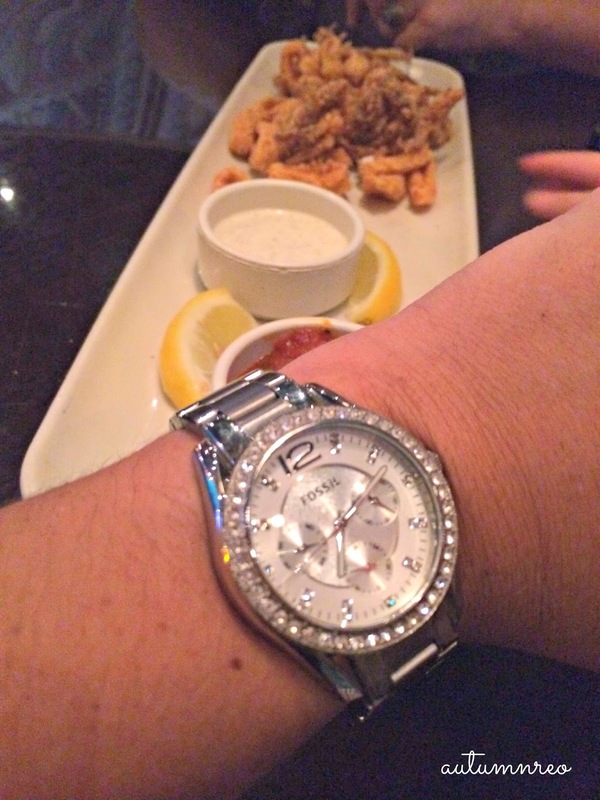 Before kids, my husband and I enjoyed dining out often. We loved celebrating with friends and family as well as trying out new hot spots. 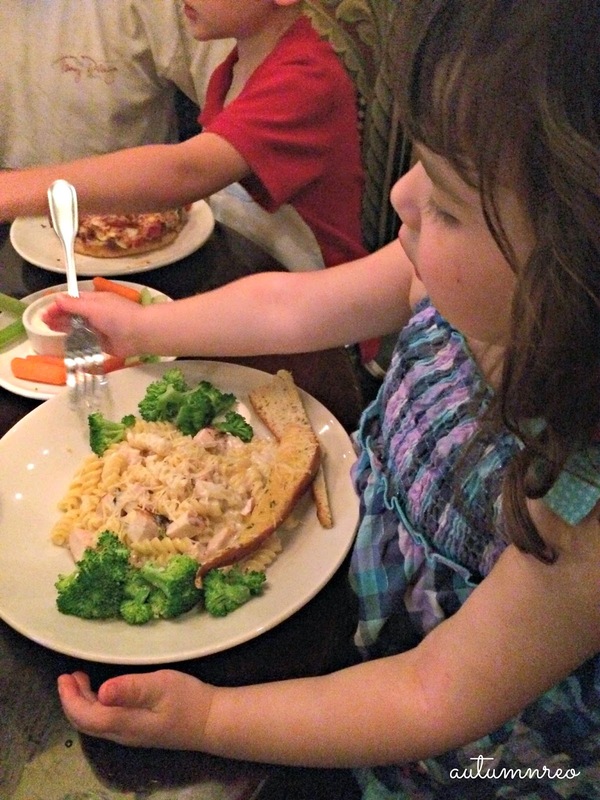 After kids, our dining out moments as a family are few and far between. Not because we don’t have life moments to celebrate, but more out of the whole chaos that comes with going out to eat – keeping the kids patience while we wait in line, taming the hoodlums while we get something ordered and to the table and by the time we actually get the entrees to the table, my hubs and I are so ready to pack it in that we get our food to go, while holding on to whatever we have left to keep the kids maintained until the check comes to the table and we can rush out the door. Not really worth all the effort, right? 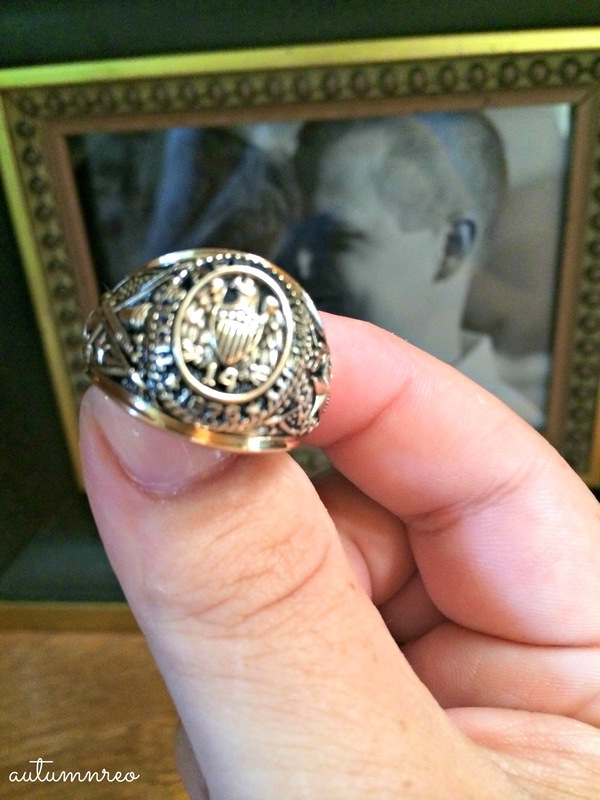 However, after four LONG years of law school, my hubs FINALLY received his graduation ring, the moment needed to be celebrated. But was the effort going to be worth it and would my honey wish we’d just stay home when it was all over with? I was determined to make it a nice evening; it would just need a little preplanning. 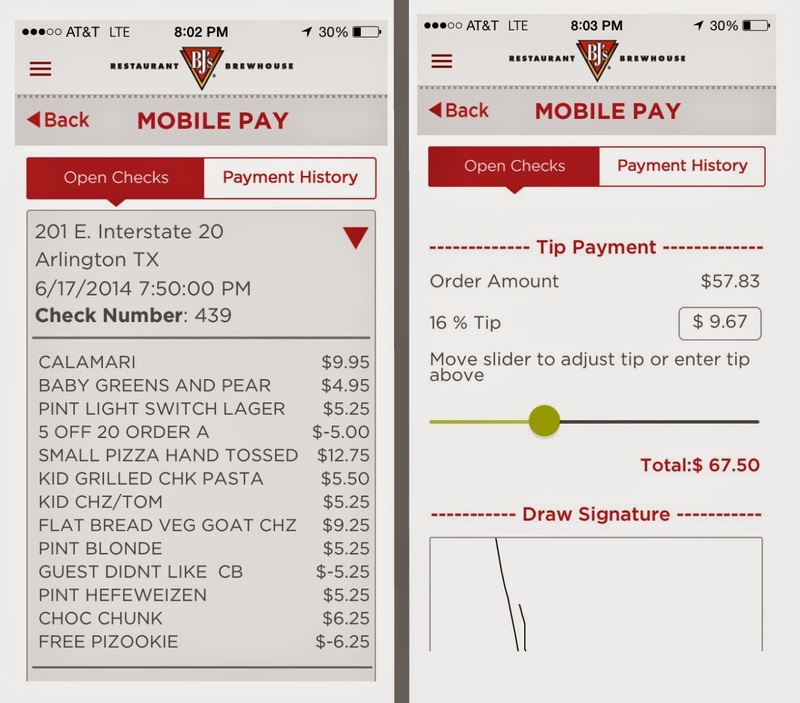 Enter: BJ’s Restaurants New Mobile App! Available on both iPhone and Android. This new app did everything I’ve always wanted a restaurant to do and didn’t even know it! By opening the app and using the Dine in Order Ahead feature, I was able to not only order our food in advance, but as soon as we checked in and seated at BJs Restaurant, they would already start our food! In less 25 minutes, dinner was served just as ordered! I couldn’t believe it! Normally at a restaurant we would be hitting that moment where the kids are starting to get fidgety, but everyone was happy and just enjoying the moment. AHA moment, really. I took a breath at this moment to appreciate a happy dinner out! 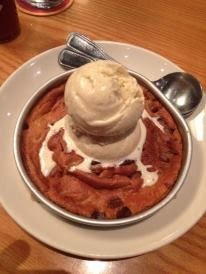 And no experience at BJ’s Restaurant would be complete without a Pizookie, right? The perfect gooeyness, warmth, sweetness and chocolate, we all scooped up our bites and somehow mustered up the strength (or lack of willpower) to finish almost every bite. After around 40 minutes and close to bedtime, we didn’t want to let a good thing go bad, so as we finished up what we could (with the generous portions that BJ’s Restaurant gives, we had leftovers), we were ready to go. However, we didn’t have to wait for our ticket or our waiter/waitress to come over, take the card and return with the final receipt. I just went to my now favorite Bj’s Mobile App, opened up Mobile Pay and, viola! our ticket was already waiting for me to type in my payment! And even better – they already calculated several levels of gratuity so I could tip our waiter! 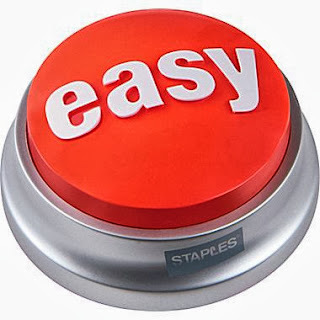 One, two, click and done! 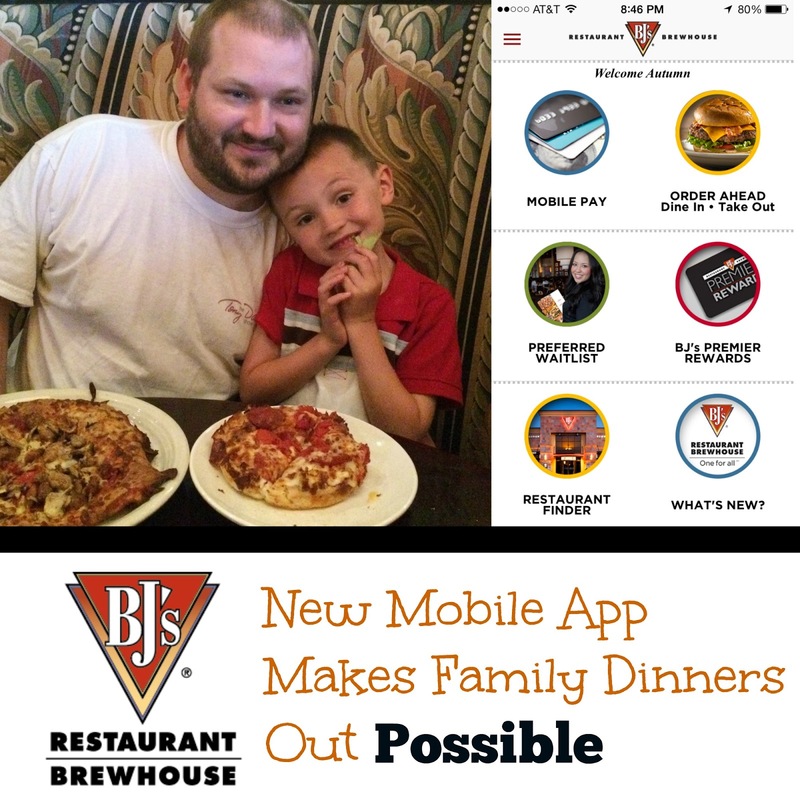 Don’t think there won’t be more nights with the BJ’s Restaurant Mobile App to create a great family dinner out with no regrets! Get yours now for Free! BJ’s Restaurants New Mobile App! I’m getting to go a little out of my own box this week on Good Morning Texas with a look at the coolest trend to hit your inbox and mailbox: subscription boxes! 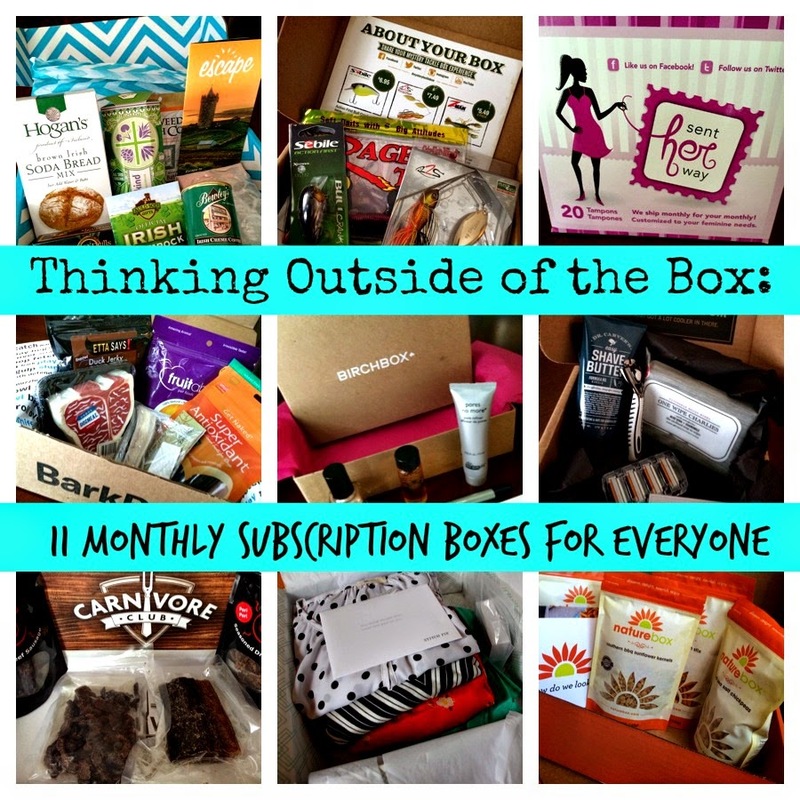 I’ve scoured the Internet to find some of the coolest, my unique, and downright just too much fun to pass up subscription box concepts for the ladies, the gents and even Fido, too! Kate Hudson’s new line of stylish active performance clothing at half the price. Take an assessment and either stylist sends you full outfits or you can online shop as normal. Sent Her Way takes the chore to the store out of every woman’s routine by shipping all her customized supplies each month! Stitch Fix is a personal styling service. Complete your style, size, and budget preferences, and they will send you a package of stylish goodies to try on at home, choose what you like and return what you don’t! And there’s even suggestions to how to wear it! $20 styling fee goes towards your fix if you buy clothes. Each fix is priced in separate pieces or as discount when all are purchased. Straight from Canada, each month members receive a faux-wood box filled with 4-6 handcrafted cured meats themed around French charcuterie, Italian Salumi, Spanish Chorizo, South African Biltong and Artisnal Jerky, etc. “Shave Time, Shave Money.” Get your personal grooming products sent monthly starting with you choosing the blade! “Discover Baits to Build Your Confidence.” Perfect for your fisherman for special tackle and bait options. Each month subscriber received a box of carefully selected deluxe samples for women/men to try. Then they can purchase the full size versions on the Birchbox Shop. Women’s $10/month for 4-5 deluxe samples. Men’s $20/month for 3-4 deluxe samples. Can’t go vacation, then get one sent to you. A destination-inspired monthly delivery of luxury products to help you relax, renew and escape! Tell us how big your dog’s bark is. Toys, gifts & gadgets for every dog size. $18-29/month, plans available at every length. Fun sunglasses of every shape, size and look. Full size healthy snacks sent straight to your door. Three box sizes that fit your diet like No-GMOs, no-gluten, no-dairy. Especially when they get to that point where they can open up your iPhone or iPad and begin navigating the Internet. And while using technology can be scary, there are a few apps out there designed to help you keep up with your kids, check them out when you are near and even show off their artwork from your phone! 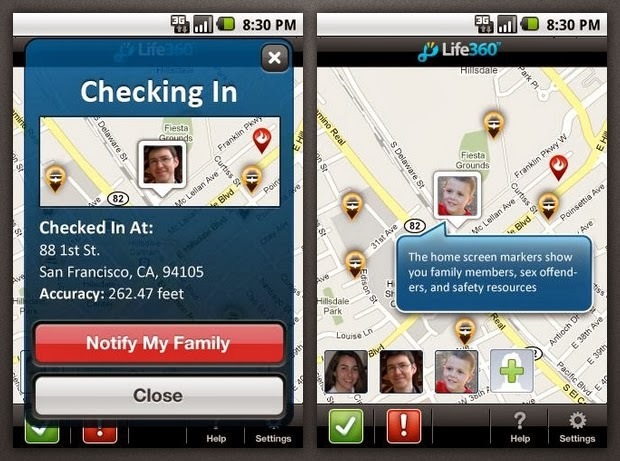 An accurate and powerful family locater app, Life360 eliminates the need for worrying about the whereabouts of your family. This app keeps millions of families and close friends connected, no matter what chaos life throws your way. With Life360, you can see where your family and friends are on a private map, stay in touch with group and one-on-one messaging, and get help in an emergency. 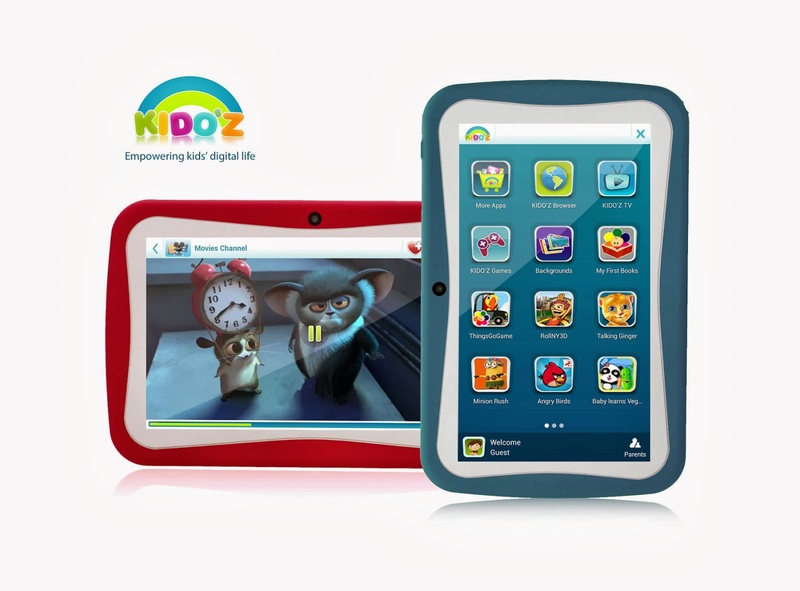 A popular app designed to provide a fun and safe environment for kids, KIDO’Z transforms phones, tablets and computers into kid-friendly devices. The best part? Kids playing on the KIDO’Z app can’t accidently or purposely wind up where they shouldn’t be on a device. 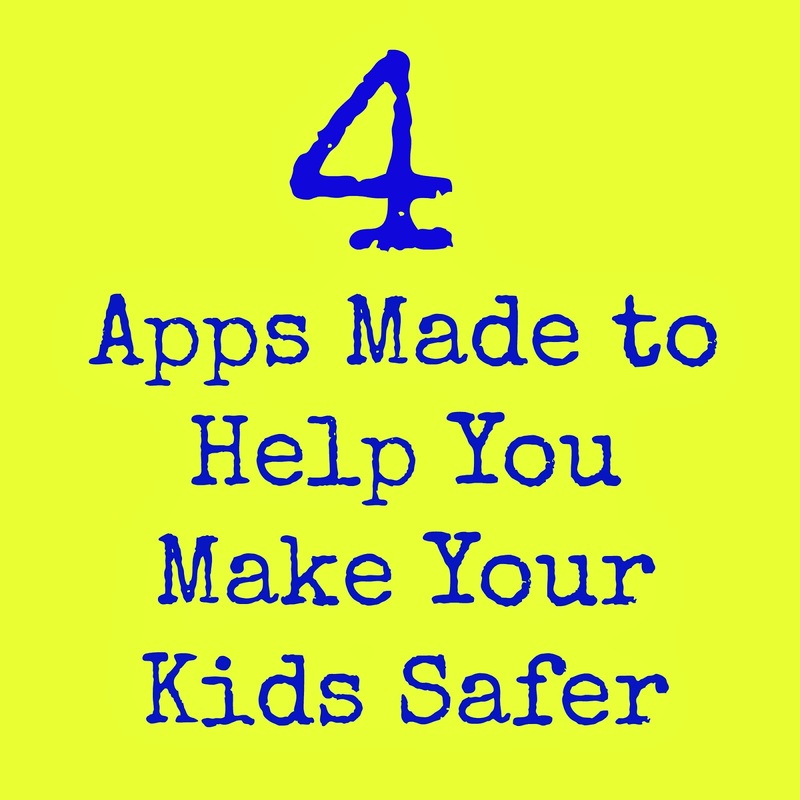 KIDO’Z brings several layers of unique security, including a child-lock system, ads blocker, and apps filter to ensure that kids can only download suitable applications. This life-saving app allows parents to store important health data (allergies, emergency contacts, prescriptions, list of health conditions, etc.) 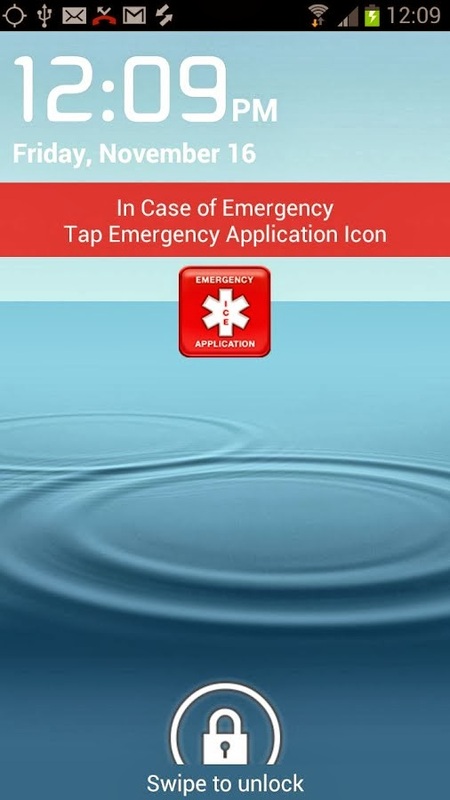 for first responders and health staff to use in case of a medical emergency. The app can even be accessed when the phone is locked with a password code. Loaded with unique features, this easy-to-use app not only alerts parents when there is a noise in a baby’s room, but helps parents calm their child no matter where they are through a mobile device. Loved by parents, Baby Monitor & Alarm has received great reviews from newspapers and online technology websites. Sent a resume and realized you misspelled Dear for Deer, but your spell checker never caught it? Posted a blog post and then got an email you had four typos, and you needed to change them pronto? Wanted to figure out if you were using the right word in a report and didn’t have anyone to bounce it off of? I think we all wish we had a second pair of eyes to look over our writing, especially when we are multitasking between text, email, documents, Facebook and Twitter and never feel like we have the time to run it by someone. Well, folks, the sad thing is, everything you write is a major thing. It’s what you are writing that says you are thoughtful, you are detail-oriented, you are professional and most of all, you aren’t an idiot. That’s why it’s wonderful that there is an option available besides your college English teacher from 10 years ago to ask if that Facebook post is written correctly: Grammarly. 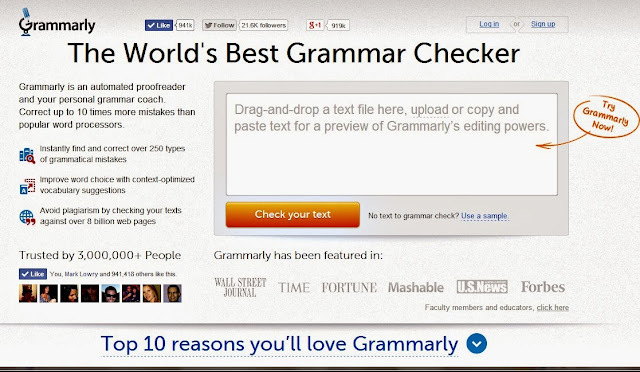 Not only does this automated proofreader and grammar coach help you find up to 10 more mistakes and 250 more typos than word processors programs, but it also is your plagiarism checker online for free by checking your text against eight million web pages. There’s lots more it offers, too. What I love about Grammarly is that it can be customized for your style of writing: General, Business, Academic, Technical, Creative, or Casual, so depending on if you are whipping out a report or a blog post, Grammarly can still help you. 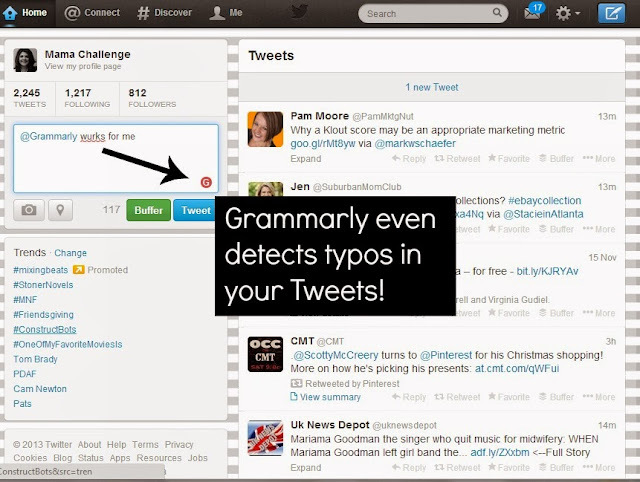 Also, when you check your grammar using Grammarly, all of the grammatical errors are categorized, clearly displayed, and organized for your review and revision, so it’s easy to read and understand. And it doesn’t just correct your mistakes, it tells you why it is making the suggestion. So you are learning how to be a better writer by using it as well as having the opportunity to utilize its online Writing Handbook for more knowledge. So basically why aren’t you using Grammarly? Do you feel like Microsoft Word is already enough for you or you don’t want to go to the trouble of opening up another browser? 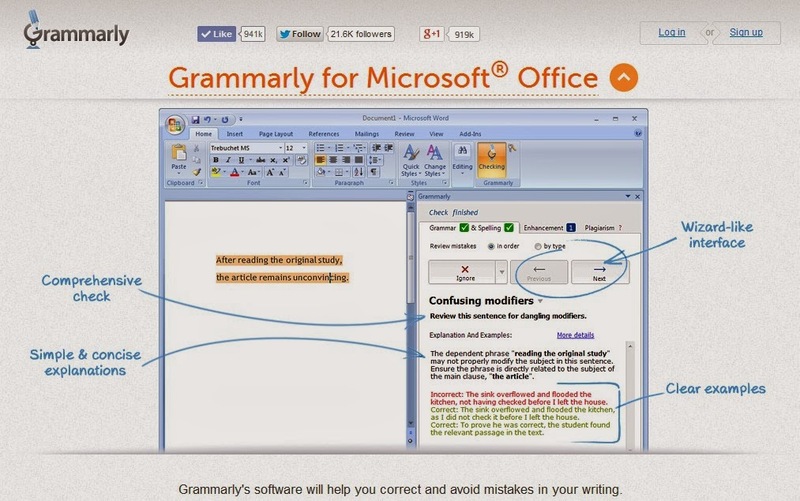 Don’t worry, there’s a Microsoft Word plug-in so you can use it while you are working in Word. Wonder if it works in blog posts and Facebook? Then download it and see how it can integrate into all your platforms including Twitter, Facebook, WordPress and more. 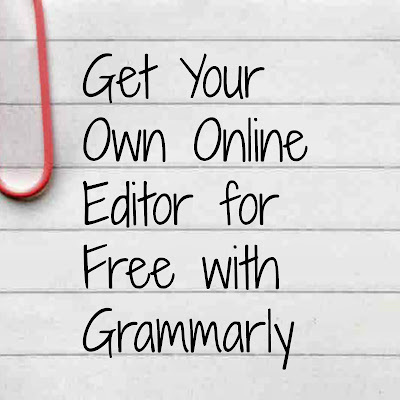 Get a free 7-day trial of Grammarly and insert your own text or see a sample at work now. 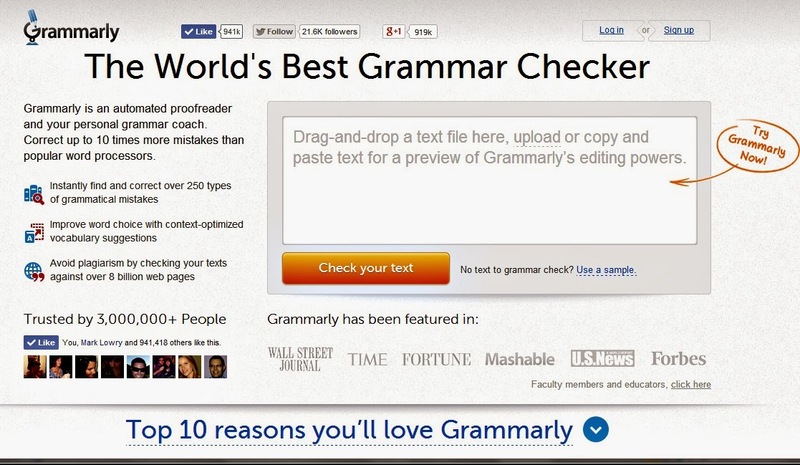 The Grammarly online grammar check tool is not only good for discovering what to fix in your writing, but how to fix it. 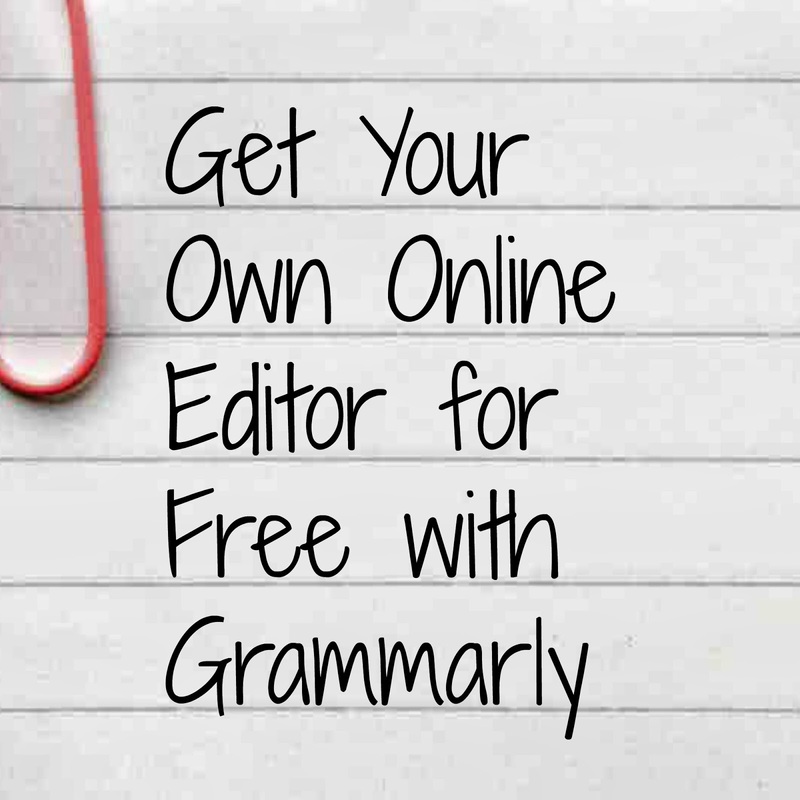 And best of all, you don’t have to delete anything or apologize for your poor writing skills when you have Grammarly at your fingertips! After returning from a wonderful mom-and-son blog getaway to Mexico last week, I was “lucky” to have my sinus take over and make me miserable – starting on my way home on the plane. Everything hurt; my head was pounding from the pressure on my sinus and my eyes just kept watering. Not to mention the total discomfort of having my ears pop on the plane. In reality I just really couldn’t handle anything, much less traveling with my kiddo or not being able to get to my pharmacy to pick up some relief. It wasn’t the way I wanted to end that trip at all, especially when it started so wonderfully for my birthday! But that is what sinus pain and colds do – especially here in Texas… they come over you when you least expect it and then like that you are down and out. And the feeling? That’s the worst part. I couldn’t put my fingers on enough pulse points to attempt to make my brain quit pounding. And let’s not talk about the runny nose once that started. Indescribable. While hindsight is 20/20, had I been able to take stock in tissues before I got sick, I would be a rich woman now. Bottom line: I just wanted to zip off this body to relieve the pressure. 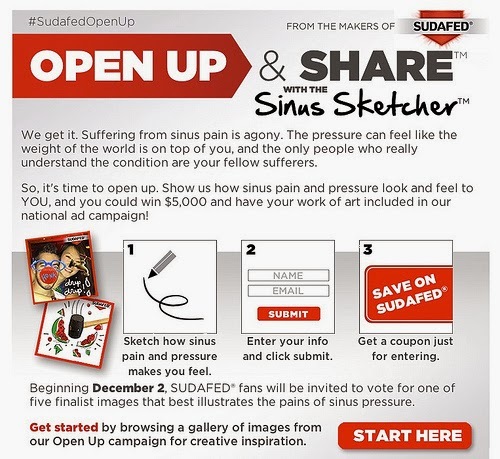 Thankfully, Sudafed is helping to relieve a little of the pressure that comes from sinus pain with the Sudafed OPEN UP™ Facebook app. 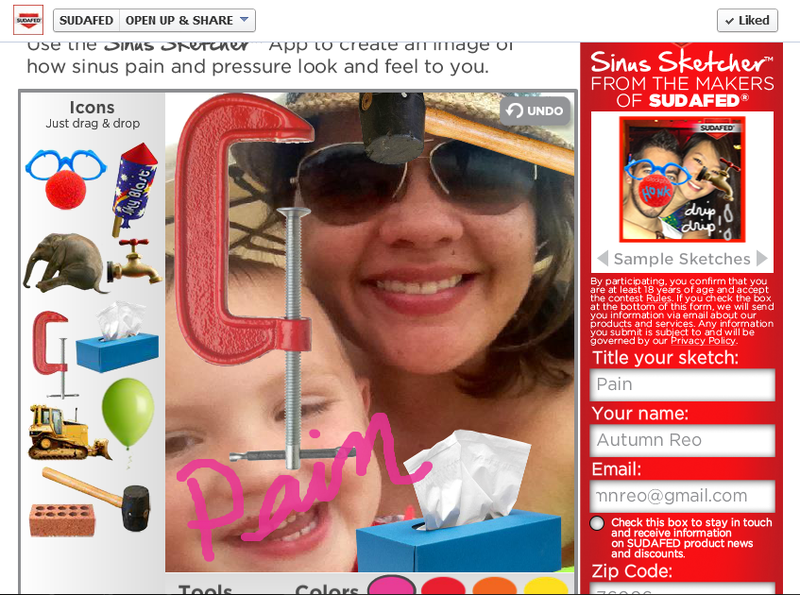 This nifty app helps sufferers visualize their pain with a photo contest, share it with other suffers, get a coupon and best of all, be entered in for a chance to win $5,000. That alone is enough reason to feel better. 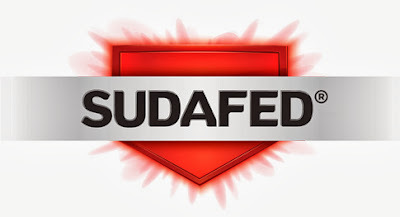 Well, after you have taken a Sudafed. I was so incredibly happy to receive a Chromebook from Staples for purposes of this review. It came at the worst of times and the best of times, so I was able to really try it out and learn what makes a Chromebook unique. Read on to hear my fairy tale of making life easier with Samsung Chromebook. Don’t worry, it gets good in the end…so keep reading. Unfortunately, one fine day while she was carrying her tablet, a mean, horrible monster came and took it from her basket. She was so sad, she cried. And when she went home, her family cried. It was a sad day. Whatever would they do without it? And so began a journey of discovery and exploration with the Samsung Chromebook. Considering I was already a total Google fan, getting going on the device didn’t take long. Within a few seconds of logging into my Google account, I was working with all my pre-populated Google-everything platform. It was like I was working from my laptop, but instead much lighter at less than 2.5 pounds, quicker with its 10-second Fastboot technology and even more seamlessly with the integrated Google operating system. 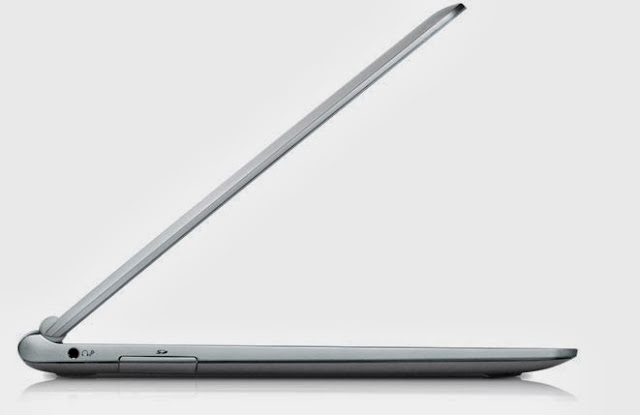 The Samsung Chromebook is thin and light with a lot of accessibility. I was impressed. But what else could be so special about it? The use of a keyboard is pretty obvious and unlike small tablets that can only connect to a keyboard via bluetooth, it’s ready to go once you open it and as easy to type on as a laptop. Built-in virus protection with the Google Chrome Operating System makes it a no-brainer for searching the Internet. With 6.5 hours of battery life, the Chromebook creates a world of opportunity, especially when you run into Starbucks to get online and there’s not one outlet available. Ports! You can actually connect to files on flash drive via the USB and HDMI port – meaning I can charge up my lovely smartphone while I’m working. And it also comes standard with WiFi and Bluetooth, giving you even more options to connect. Ready to conduct a quick Google hangout? Then start one in seconds with the quick button to the built-in camera! And the price? Starting at only $249, you could have two Chromebooks for the price of the leading tablet. However, it’s the machine that keeps on giving, too! As part of Google’s interface, it also means that in addition to all the standard apps automatically in your Google account, you can add more apps to create your custom Google portal. And if you work off more than one machine like I do, it’s wonderful to be able to access all your files and everything without investing in an FTP or duplicating files in another system. Your files are updated in real-time, and if you are sharing documents with others, you don’t have to have all the other programs to update thanks to Google Drive. And Google Print, is nothing short of genius! One of the other great things about this low-cost laptop are the added goodies like more Google Drive space, a free trial of Google Play and even 12 free Gogo in-air internet passes to use when you are traveling! 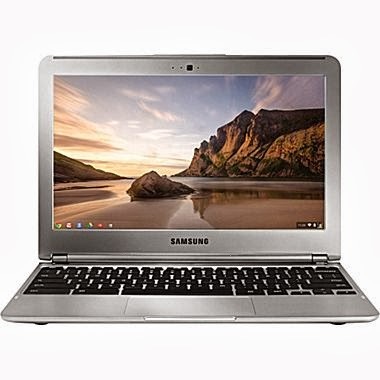 So with all the benefits of the Samsung Chromebook, it’s like a dream-come-true for those of us that are looking for a portable computer option that’s easy to use, can run tons of apps and access programs, and of course, fits into our price range. And as the story goes, the girl lived happily ever after. Create your own computer fairy tale by getting your Samsung Chromebook at Staples, where they make things easy. By purchasing at Staples, you can get free shipping as well as 5% back when you are a Staples Rewards Member. 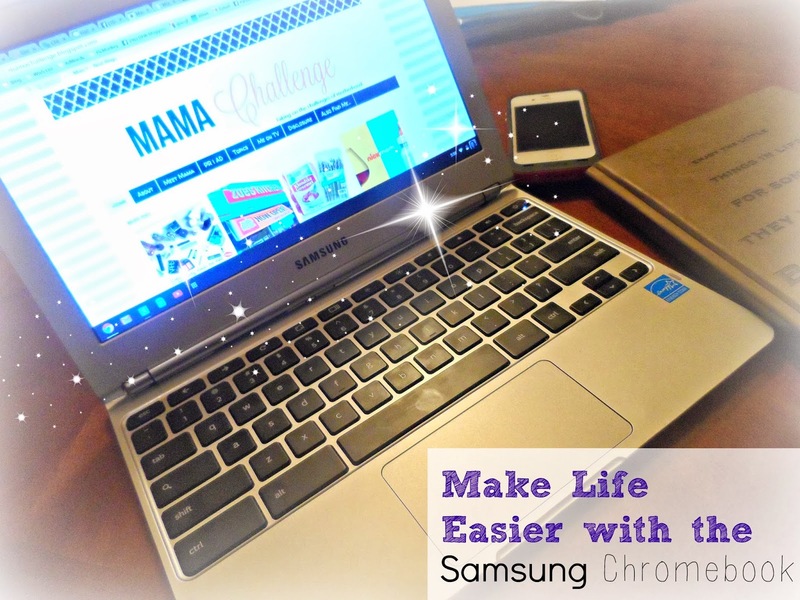 Wouldn’t a Chromebook make your life a little bit easier?